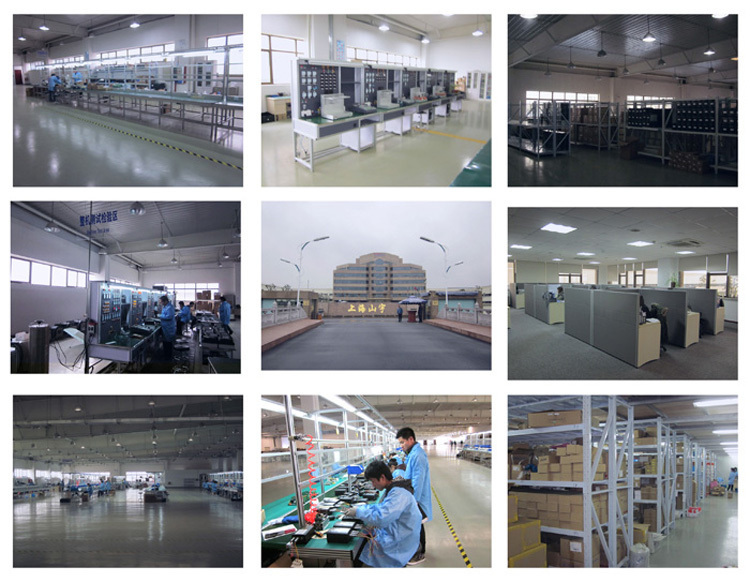 Shanghai is one of the leading AC drive, VSD, soft starter and welding machine manufactures and exporters in Shanghai China, which has about twenty years history in this field. 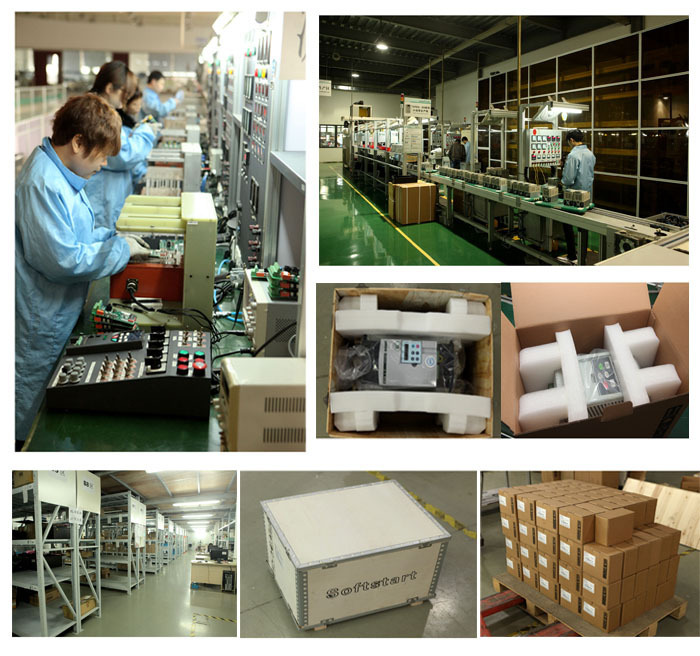 Till now our products have been exported to more than 30 countries. 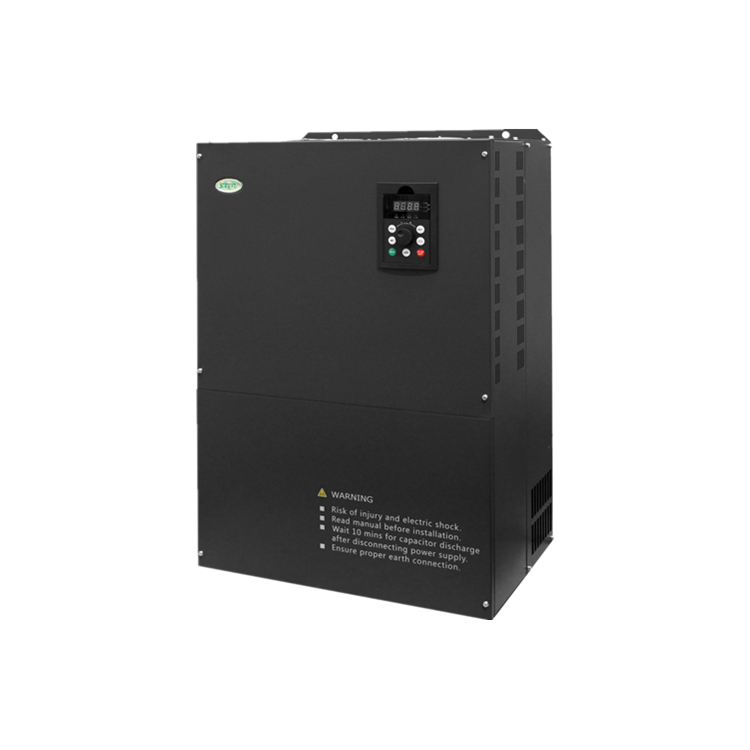 Our inverter and soft starter were used in "Beijing Olympic Center, Shanghai Expo Pavilion, Shanghai Air Port" etc. 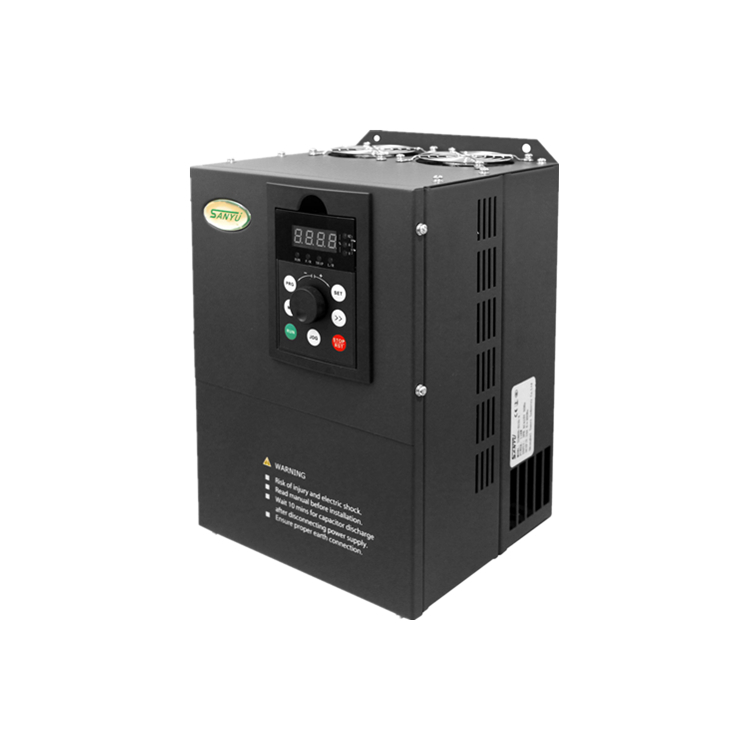 SY-8600G high torque 380V three phase Frequency inverter (VFD) , VSD, frequency converter, ac inverter, variable speed drive, frequency inverter, ac drives---Digital control machine tool-purposed type. Various control modes and widely used. Sanyu inverter is using independent intellectual property rights of software algorithm and circuit design, through the use of advanced electric current sampling mechanism, using the hall switch to strengthen the protection of the inverter itself and peripheral equipment, to strengthen its security. The sampling parts are the international well-known Japanese Tamura Hall, LEM Hall, 0.3 microseconds response time can inhibit the effect of electromagnetic interference, can absorb a certain amount of vibration, can adapt to poor working condition. 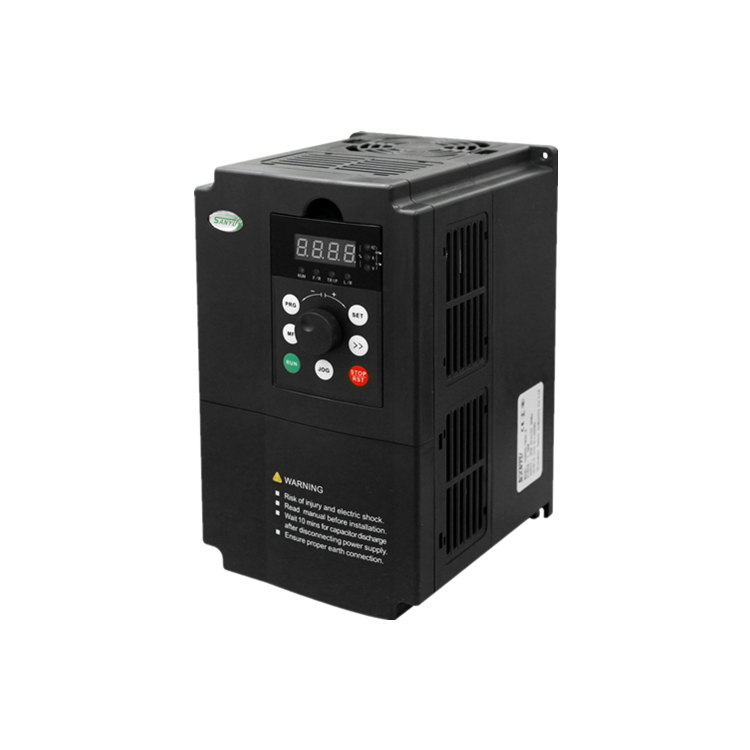 Automatically recognize the motor parameters of 30Kw VFD. RS-485 communication inferface, standards, MODBUS protocol. PWM flexible energy braking, can quickly halt machine. The torque output will be 150% when the frequency is 0.5HZ. More powerful when at low rate, More stable when at high rate. Simple PLC, PID adjustment., Especial for water supply. Compact and legerity structure of Top quanlity Frequency Inverter. Trip suppression & Stable running. High stablility, strong anti-interference ability. 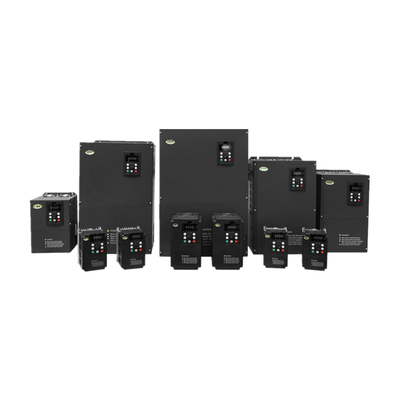 VFD 25 protection functions for frequency inverter drive. 3. 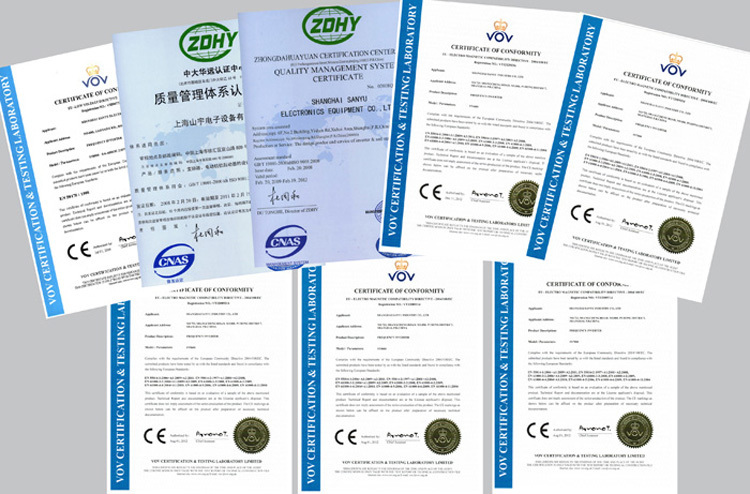 Functions of Top quanlity CE approved AC Motor Drive . 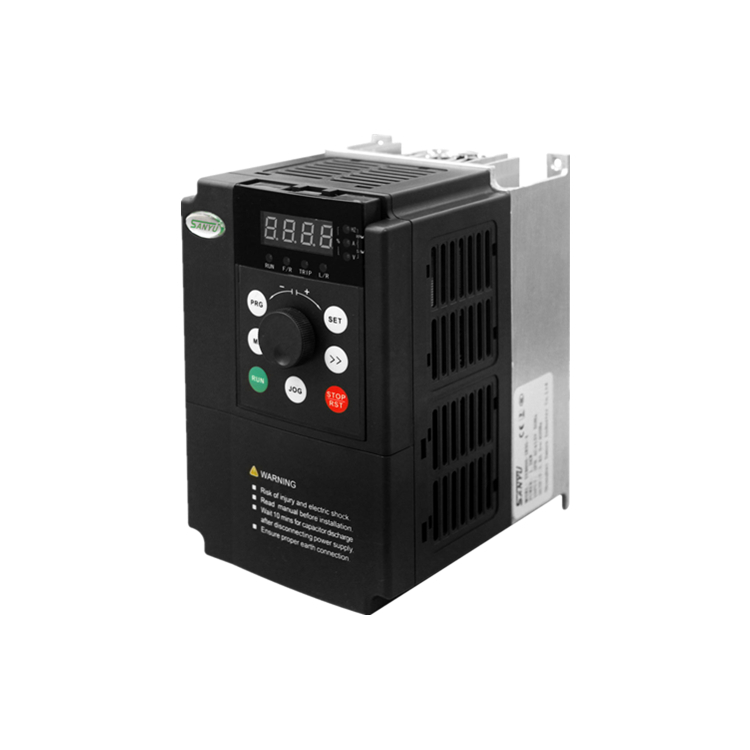 Automatic identification of motor parameters, automatic temperature compansation. Start by excitation, speed up the rapid response to vector control. Speed control and torque control switching online. Zero-servo lock function of Top quanlity Frequency Inverter . The frequency of carrier frequency can be up to 15KHZ, carry out a comprehensive silent running. Standard built-in RS485 port, matching TDS-PA01 adapter to support the fieldbus. Metallurgy, Petroleum, Chemical, Textile, Electric power, Building materials, Coal,Medicine, Food, Paper, Plastics, Printing and Dyeing, Cable, Washing.Water supply.Heating.